Hometown Heating & Air is located in Buford, GA. Our technicians are also available for emergency service. They are highly trained and efficient. We understand that HVAC systems don’t usually break down from 9-5. At Hometown Heating and Air we offer after-hours appointments for emergency AC and also Heating repairs. We can also schedule non-emergency repairs for you. 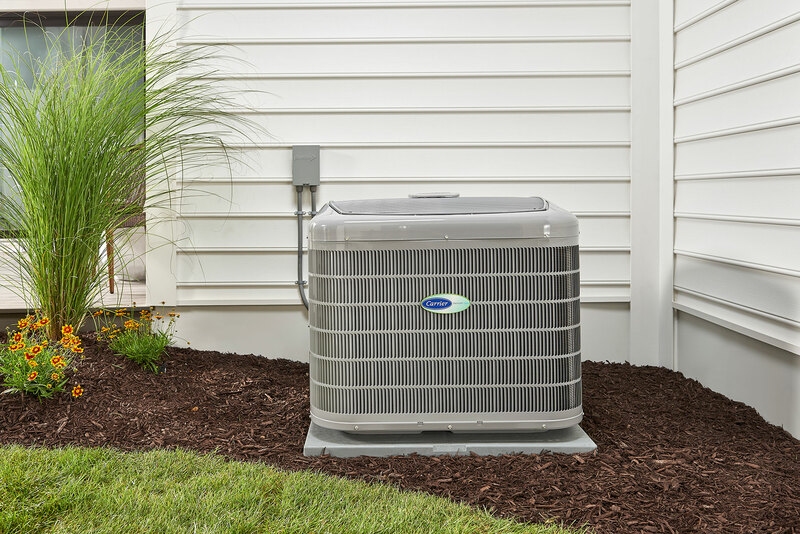 Our technicians can work on any make or model of HVAC systems. Has you air conditioner broken down? Hometown Heating & Air will help get your AC system up and running quickly. We provide fast and also dependable response with competitive pricing. One call is all it takes to request air conditioning repair service in Buford, GA. We carry a wide range of parts for AC repairs and services on our vans. Our technicians will always explain the issues before completing the repairs. Usually we are able to do the work right after the issue is diagnosed. We offer the best and also the most cost-effective air conditioner repair for your home. Hometown Heating & Air is known for superb service. Our technicians are professional, reliable and are also able to perform repairs on all makes and models of heating and air conditioning systems. We carry the most common parts on our trucks to make sure we are able to get the job done right the first time. 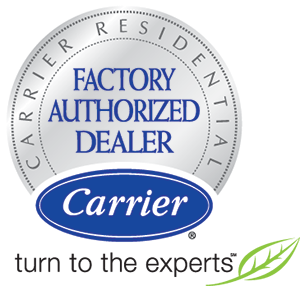 We are proud to offer the Carrier brand and therefore trust in the Carrier seal. When a repair is in need our quick response, time along with our reliable quality parts is the winning combination for your heating repairs. If your HVAC system is making noises, won’t start or is not providing heat, you need Hometown Heating & Air. Our professionally trained and also factory authorized technicians will clarify the problem, provide a free estimate with no hidden fees and remedy the situation. We take pride in providing the most cost-effective and also the very best heating fix for your HVAC system. We know the importance of addressing small issues quickly, so if you suspect you are in need of a heating repair contact Hometown Heating & Air today! Our friendly and also knowledgeable staff is standing by waiting to hear from you. If you are in need of an air conditioning or heating repair, contact Hometown Heating & Air in Buford, GA today! What Makes Hometown Heating & Air such a great Heating and AC Repair Company?